Ride Starts – 11amNEW FOR 2018: Visit Three Historic River Towns! This year you have the option to ride the new Markell Trail (open to bikes & pedestrians only), which connects the Wilmington Riverfront to Historic New Castle and Historic Delaware City.COURSE DESCRIPTION: Multiple route options on a course that is predominately flat between Historic Delaware City, Historic New Castle and the Wilmington Riverfront. 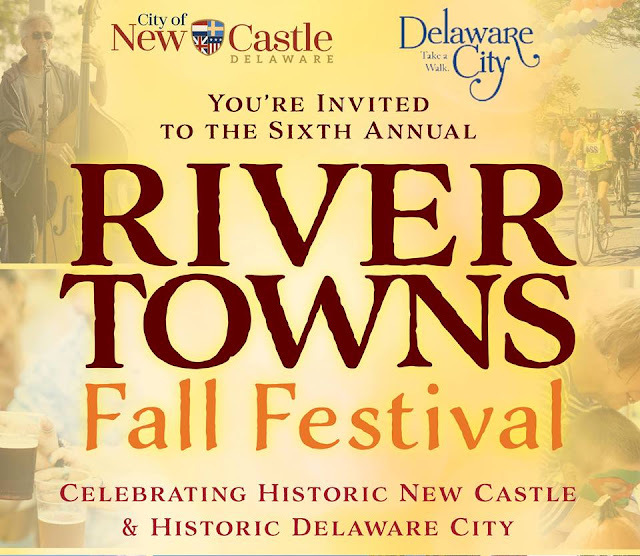 Two Official Starting Points: Downtown Historic New Castle or Downtown Historic Delaware City. (Riders based in Wilmington can start at the Wilmington Riverfront).